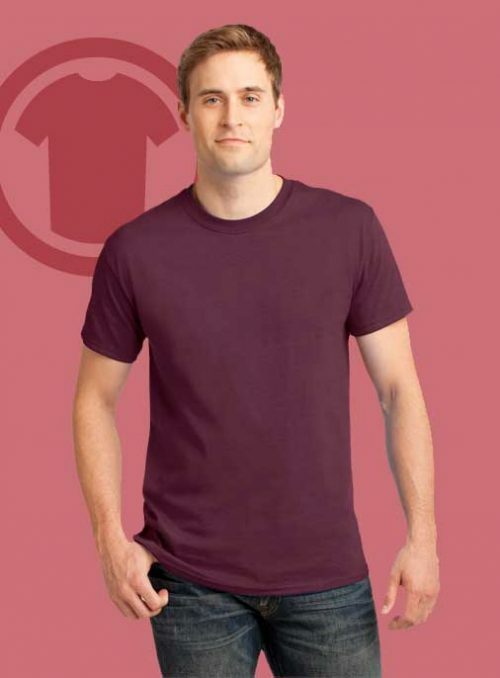 8-oz., 50/50 cotton/poly with pill-resistant air jet yarn. 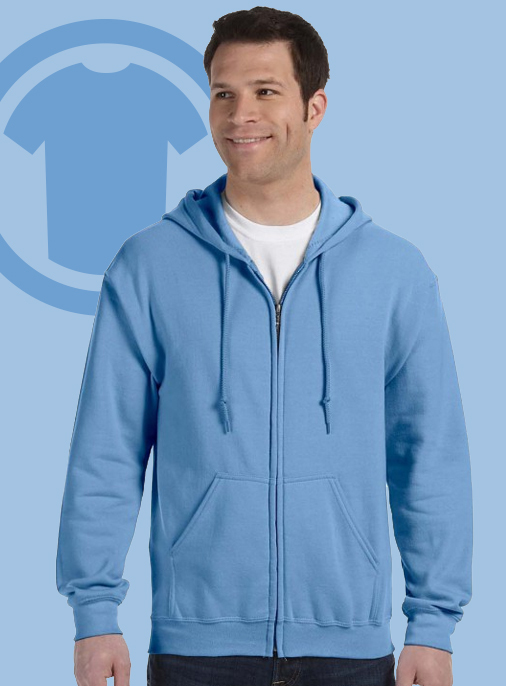 Double-needle stitching and unlined hood with dyed-to-match drawcord. 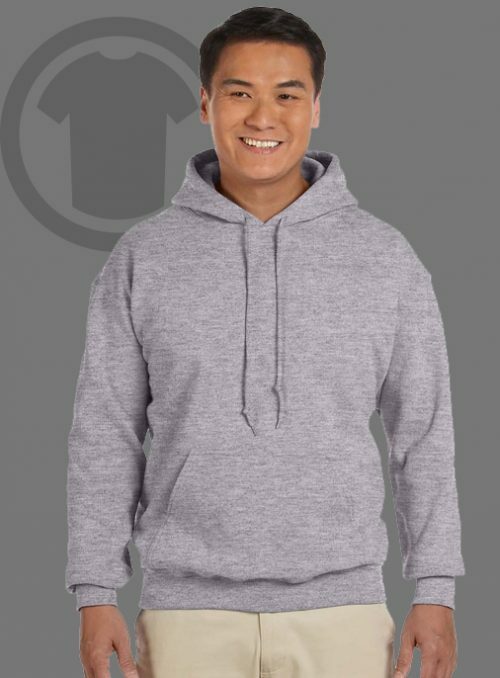 Premium YKK metal zipper with 1×1 rib knit cuffs, front pouch pockets, and spandex waistband.